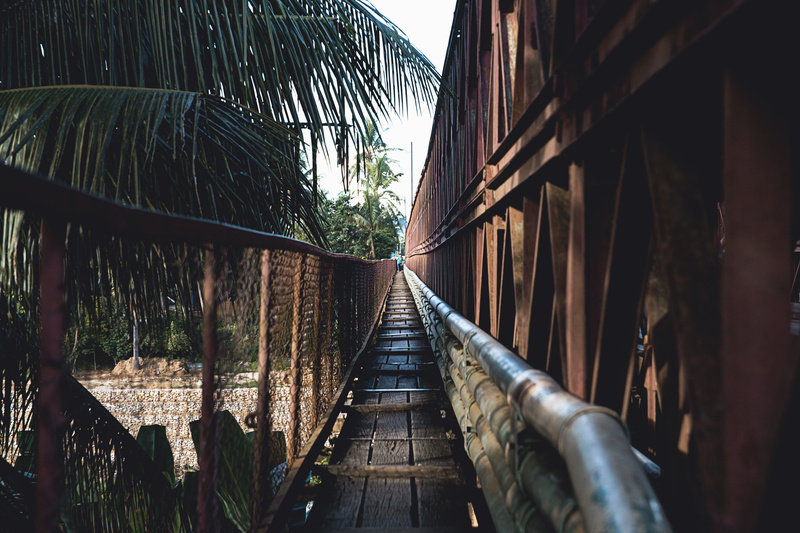 Laos (MNN) — The freedom to meet with members of the Body of Christ is at risk in Laos. A new law requires all religious meetings must first get approval from multiple government offices. Laos’ Prime Minister signed this Decree on Associations in August 2017. According to The Voice of the Martyrs, approval is rarely given — if at all. Laos is a state party to seven core treaties on international human rights. Earlier this year, Laos also participated in their 8th Dialogue on Human Rights and Governance with the European Union and agreed to reinforce human rights. However, this new law is a clear violation of human rights and religious freedom in the country. This law has already been skewed to target religious minorities in Laos, especially in rural areas. Buddhism, the majority religion, is often exempt from the Decree of Association’s meeting requirements. Laos stands at 20th place on the World Watch List for “very high persecution” of Christians. 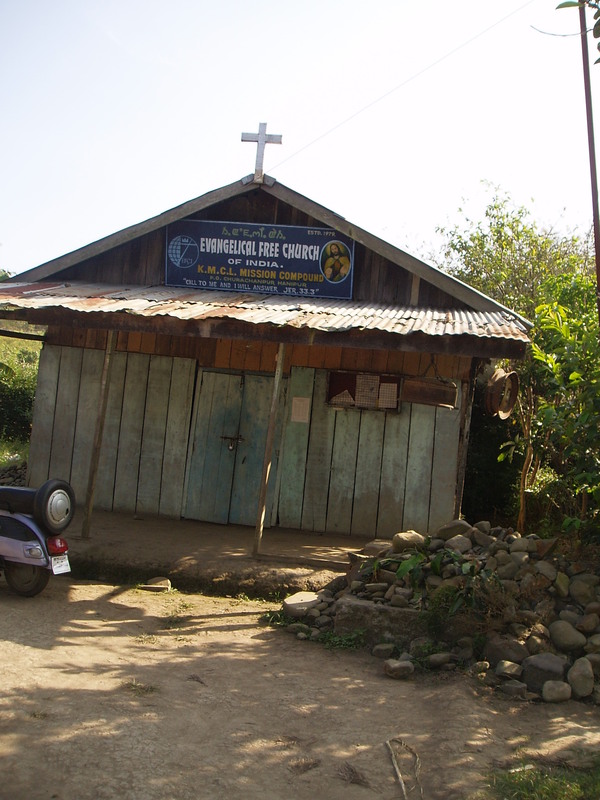 A large amount of persecution Lao Christians face comes from Communist and Post-communist oppression. You can also call your government officials and stand up for our persecuted Christian brothers and sisters in Laos. Click here to stay informed on persecution alerts with The Voice of the Martyrs! Pray for this law to be overturned. 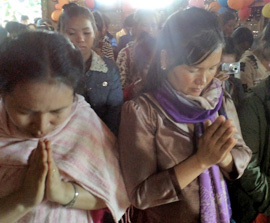 Ask God to strengthen the faith of frontline Gospel workers in Laos. Pray for many Lao men and women to come to know Jesus Christ as their Savior.